Losses recorded by high cap stocks like Nestle and Unilever pushed the local bourse to the red territory on Wednesday, halting the three-day bullish run. Business Post reports that the all-share index ended lower by 0.01 percent to 25,249.74 points in contrast to the 0.01 percent rise it posted the previous day. Also, the market capitalisation fell by N656 million, leaving it to close today at N8.73 trillion compared with N8.74 it finished on Tuesday. At the moment, the YTD return stands at -6.05 percent. But despite the loss recorded on the floor of the Nigerian Stock Exchange (NSE) today, there was an upsurge in the activity level as investors exchanged a total of 118.5 million shares worth N1.8 billion carried out in 2,579 deals compared with the 131.2 million units executed yesterday in 2,764 deals valued at N2.8 billion. It was also observed that shares of Zenith Bank and UCAP attracted investors at the market on Wednesday with the former accounting for 42 million shares transacted at N621.8 million, while the latter exchanged 14 million units worth N50.2 million. Furthermore, Business Post correspondent reports that the market breadth closed negative with 19 losers and seven gainers. 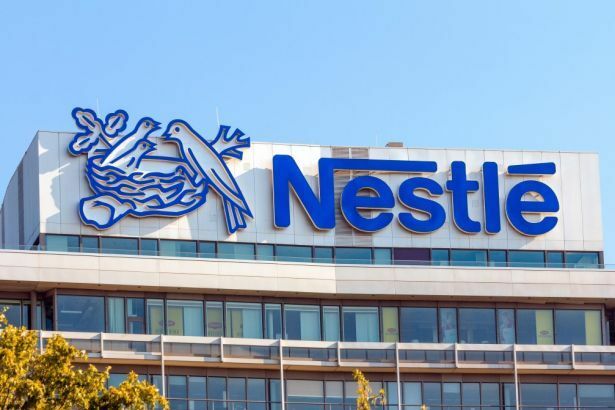 Nestle led the losers’ chart after going down by N23.99k to finish at N576 per share, while Unilever lost N1.61k to end at N30.69k per share. Lafarge depreciated by 90k to close at N39 per share, UACN crashed by 65k to finish at N12.65k per share and ConOil fell by 49k to end at N35 per share. On the flip side, Nigerian Breweries added N4.99k to close at N129.99k per share and Guinness rose by N2.85k to finish at N64.88k per share. In the same vein, ETI progressed by 14k to end at N9.99k per share, Oando gained 11k to finish at N4.95k per share, while Zenith Bank advanced by 10k to close at N14.80k per share.